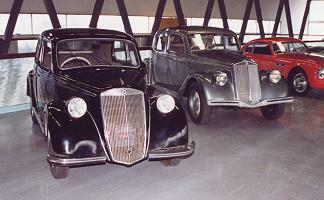 A selection of the Italian postwar and sports cars in the museum. 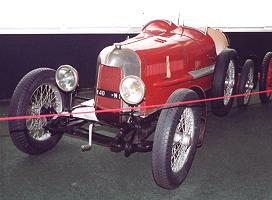 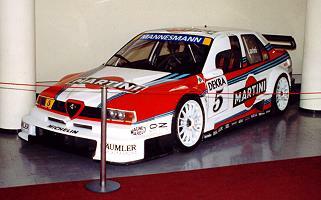 A variety of Alfa Romeo competition cars were displayed, ranging from the P2 (above) to the 155 V6 ti (above right). 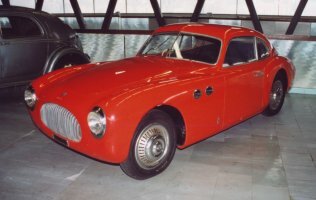 In between came the Disco Volante (right) and the 33 TT12 (below). 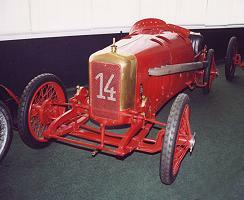 Fiats were well represented, including a S57/14B from 1914 (left) and a 501S from 1921 (above). 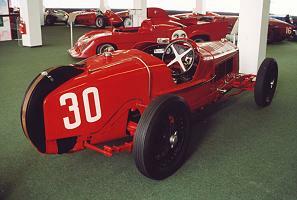 Other manufacturers included a Maserati 26B from 1928 (below left) and a rare Itala Mod II from 1925 (below). 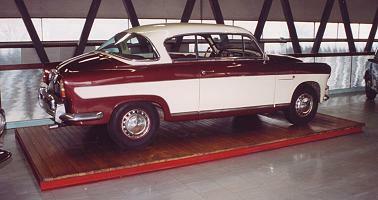 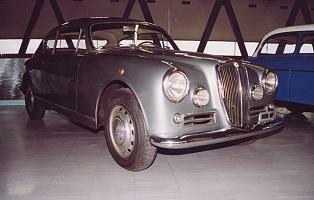 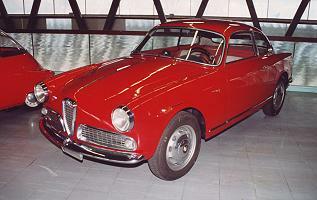 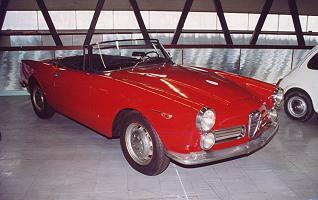 One of the classic Alfa Romeo's, the Giulietta Sprint (above) was displayed alongside a wooden buck (above right). 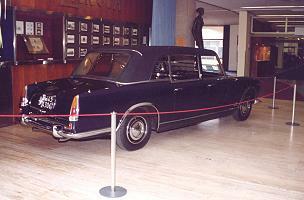 The bigger 2600 Spider (right) was also shown. 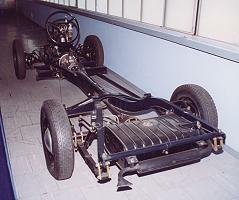 Other mainstream manufacturers products included a Fiat 1100 chassis (above) and a 1900B Gran Luce (above left) and a variety of Lancia cars, including an Ardea and Aprilia (left), an Aurelia B20 Coupé (below left) and a Flaminia Presidenziale (below). 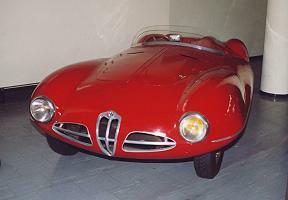 The best comes last, the beautiful Cisitalia 202. 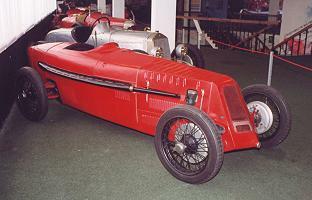 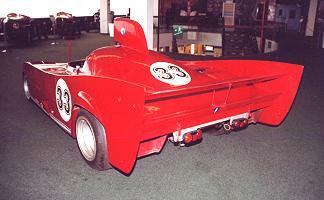 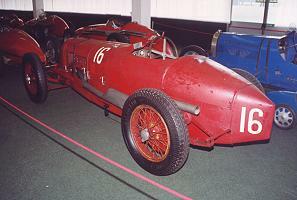 See also the pre-war cars and the the inter-war cars galleries or return to the main museum page. 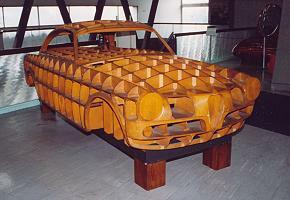 See also the official website of the museum.